Squash is a fruit, right? I’m hopeful this mindless activity will divert my attention from the whirlwind that is my life. 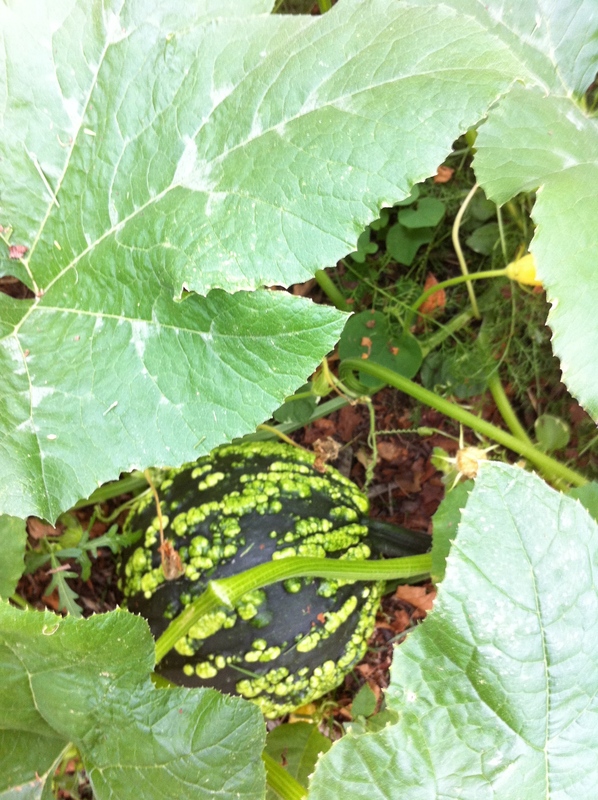 Squash is considered a vegetable, even though it is the “fruit” of the plant. It’s also a starch…a starchy vegetable, I guess. Today, it is a fruit…in this post.